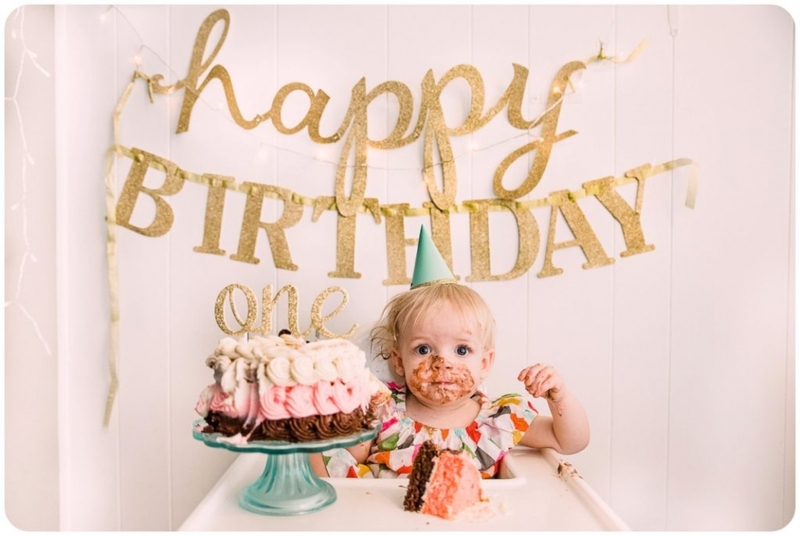 So when MY daughter turned one I knew for sure I wanted to do cake smash. However having a Jan birthday, it does make it hard to plan a cute park cake smash session. 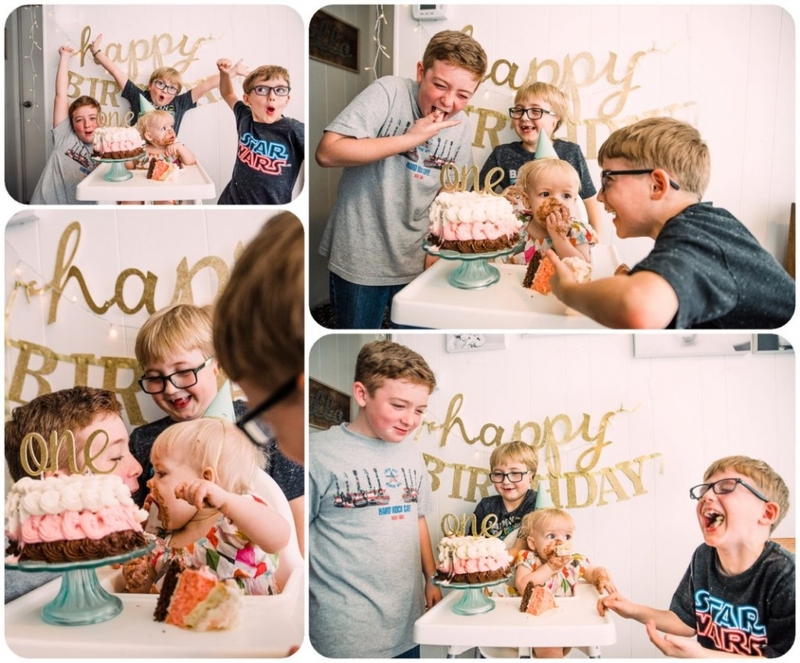 I thought I’d try a more real life cake smash session with her… I am so glad I did. The morning of her birthday she had special birthday waffles which are a birthday staple here. On her actual birthday celebration with our little family I set up the special area to have her real life cake smash. For me these hold more meaning since they were taken in our home and have an actual memory tied to them. I can do the same for you and your family. Yes pretty pictures are nice but the goal with lifestyle photography is to spark an actual real life memory… one that matters. For these I did take down part of my canvas wall collage in the dining room to have a less distracting background. 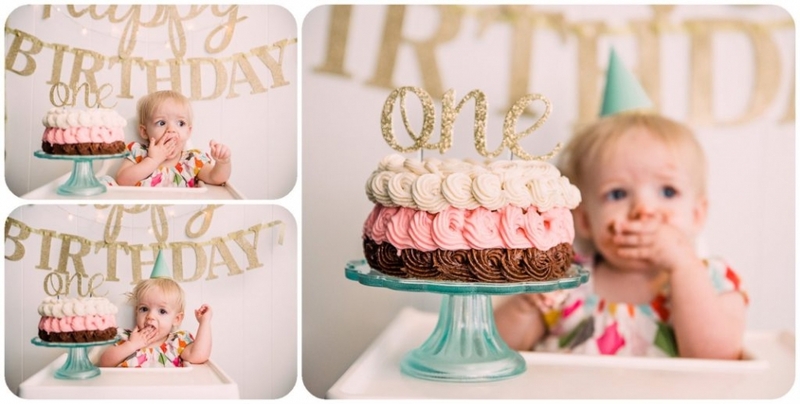 I hunted the for the perfect birthday touches. Glitter banner is from Hobby Lobby. Cute tiny girl hat is from Target… but awhile ago… I saw them at old navy too. 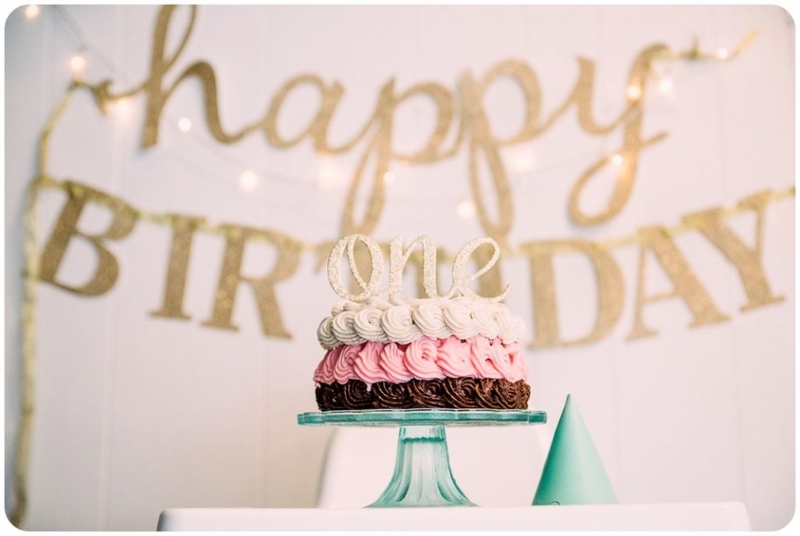 Cute “One” topper was from Amazon. Her dress is something from H&M awhile ago. Birthday Plate was from the dollar section at Target (they still carry them time to time). Can’t forget the best high chair ever- IKEA… I love this thing. So simple and perfect for something like this. Showcases the baby not a distracting high chair.